Welford Court has adopted a Residents' Charter of Rights. The Charter is based upon a belief that all residents have the right to be treated as individuals. Whilst we require staff to work within basic guidelines and routines this must not be allowed to institutionalise care. We will monitor the way that care is provided at regular intervals, in full consultation with all residents, relatives, staff and visiting professionals. 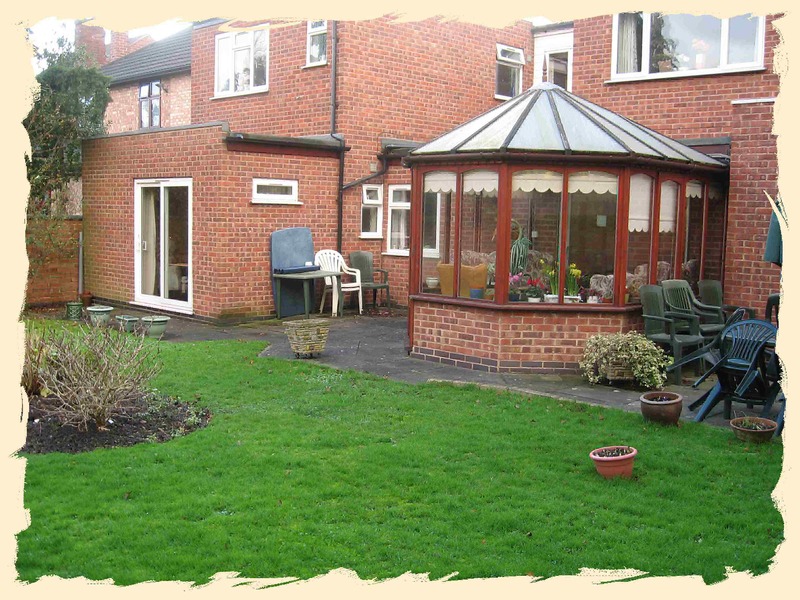 We aim to ensure that there are arrangements for residents to engage in social activities, hobbies and leisure interests, and that where possible, residents where able will be encouraged to continue with their individual interests outside the home. Residents' interests are recorded in their Care Plan, and opportunities will be given for stimulation through leisure and recreational activities both inside and outside the home. These will be planned in accordance with reference to the combined needs of residents, their preferences and capacities. 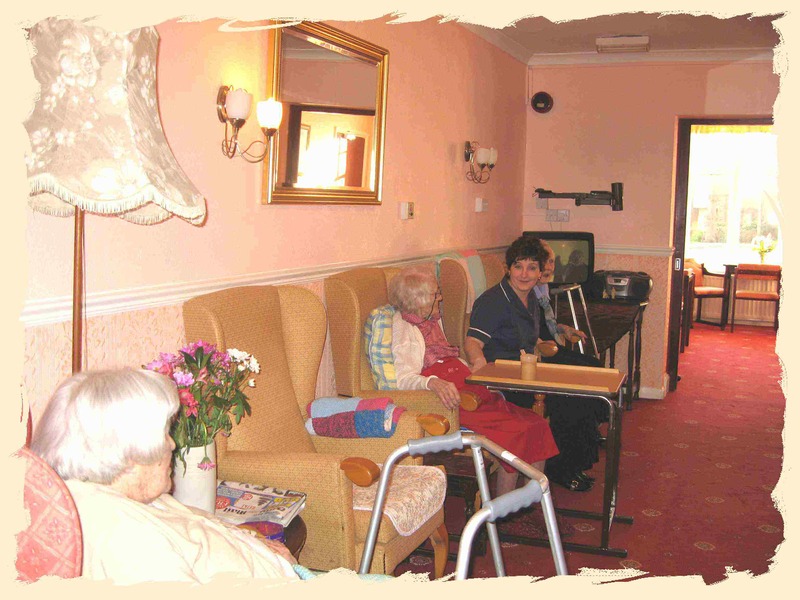 A programme of social activities is produced regularly and circulated to all residents. Additionally, a copy can be made available on request. We will make arrangements for residents to attend religious services of their choice. It is the right of every resident to continue to attend a place of worship of their particular faith, and staff will ensure that assistance is given where needed. For those unable to attend services outside the home ministers of religion will be invited to the Home. Welford Court will facilitate the observance by individual residents of those religious festivals that are appropriate to their faith. We will help make arrangements for contact between residents and their relatives, friends and representatives. 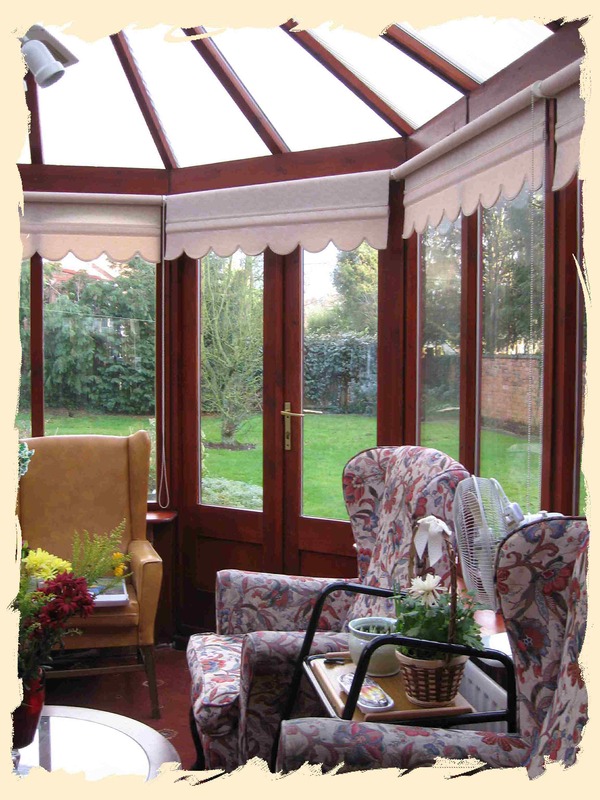 Our Policy is that visitors are always welcome at the home. As such, we keep an `open house', and encourage relatives, friends and voluntary visitors to call at any reasonable time.